For the very first time, Rasheeda Frost is talking about her life after dumping her estranged husband, Kirk. The mother of two sat down with the ladies of Sister Circle and revealed that marriage is hard and making a relationship work is even harder when you are hit with trial and tribulations. The Love & Hip Hop: Atlanta star said despite being separated from Kirk, they are still business partners. 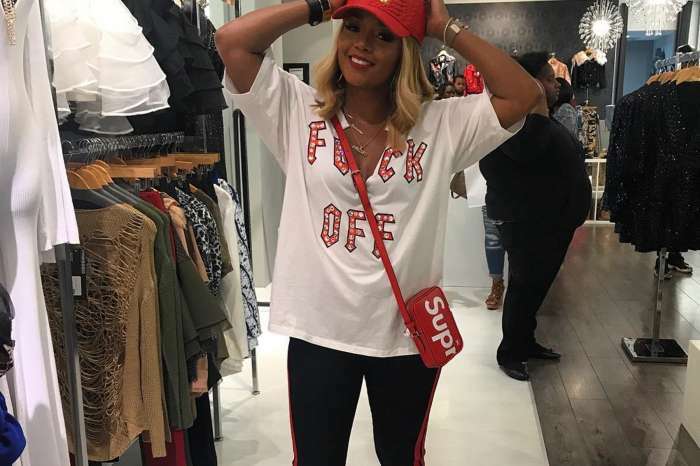 Note that Rasheeda split from Kirk over the summer after he confessed to having an affair with the show’s resident stripper, Jasmine Washington. Washington claims that Kirk fathered her son, Kannon, and the rapper has refused to take a paternity test to put the allegations to rest. She made the surprise revelation that Kirk is still her manager, and they do talk for the sake of their children. Rasheeda went on to say that she is happy because she can focus on what truly matters in her life — her boys and career. People, who watched the interview, have mixed feelings. 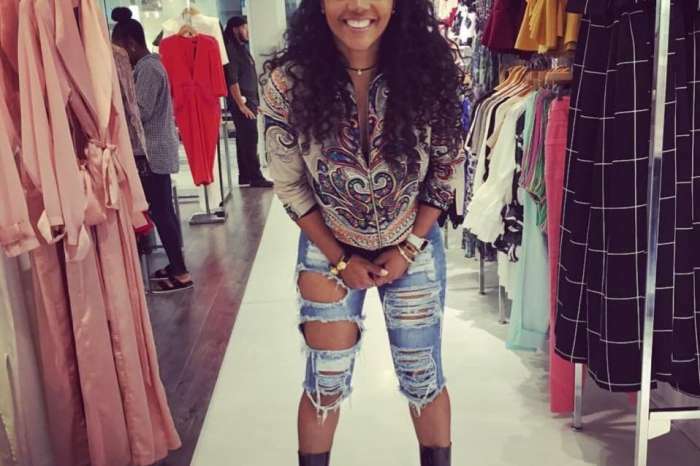 One commenter shared Rasheeda is lying, and she is milking the Washington story for ratings and money. Others are saying that Kirk and his wife need to get back together to raise their boys. Do you think they will get back together?